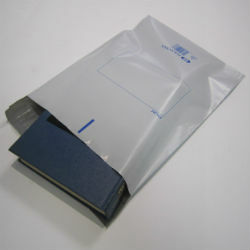 Our courier satchels consist of a 3 layer co-extruded polyethylene which gives it an excellent durability and strength. 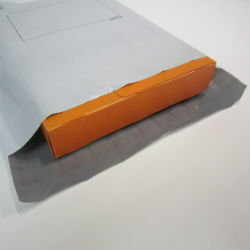 Peel and Seal strip with strong adhesive gives you confidence your documents/products will arrive safely and not come out of the satchel. White outer and grey inner giving it an overall light grey look. 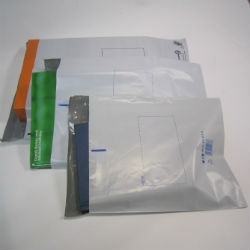 Most cost effective mailing bag solution on the market. Courier satchels are available in various sizes to suit varying sized products. Ideal for mailrooms or even small businesses posting or transporting products and documents.